Welcome to the ACS MEDI UM Chapter Webpage! Check out our FB page for upcoming events! The American Chemical Society Division of Medicinal Chemistry, University of Michigan Chapter (ACS MedChem), founded in 2016, is a student organization for graduate students and post-doctoral fellows in Medicinal Chemistry and related fields at the University of Michigan. 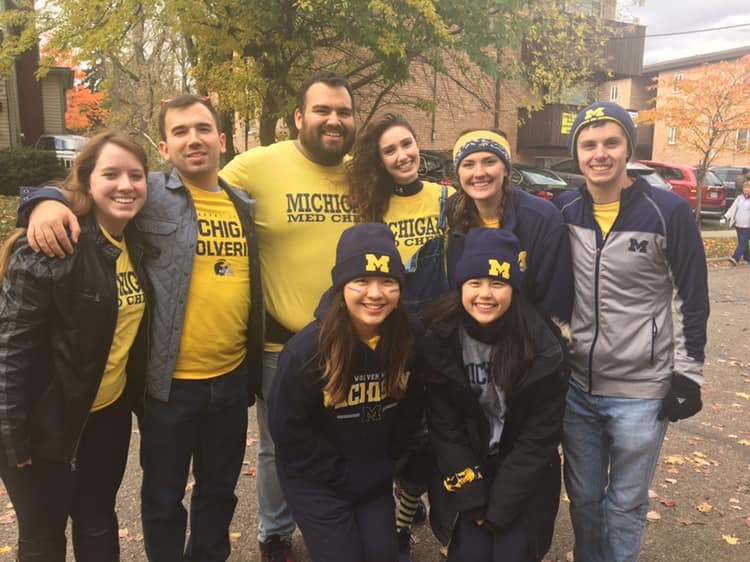 The purpose of our organization is to foster interest in medicinal chemistry at the University of Michigan and in the Ann Arbor community and to nurture growth toward a career in the field. Specifically, our objectives are to encourage professional growth in leadership and service among future scientists, to provide a means and an opportunity to get individuals involved in social, recreational, and meaningful ACS activities at the graduate and postdoctoral level, and to increase awareness of medicinal chemistry as a degree and career option. 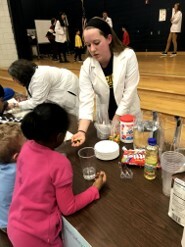 We strive to accomplish these goals by engaging in academic pursuits, professional development opportunities, community outreach events, and planned social activities. Interested in joining? Contact acsmediexec@umich.edu or send us a message on Facebook for more information!